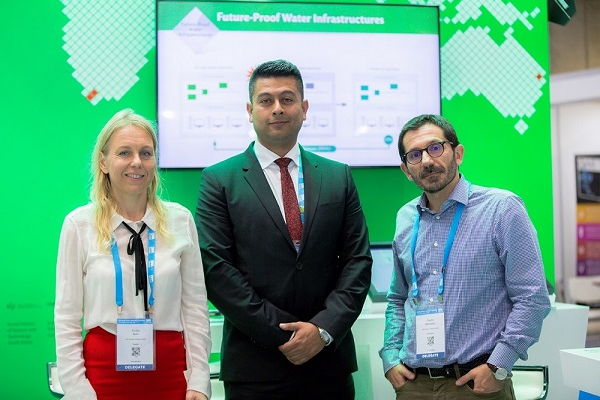 The IWA World Water Congress & Exhibition 2018, held in Tokyo, Japan provided an excellent opportunity for disseminating already developed products and early results of the project. With a poster presentation, titled “Developing a stress-testing platform for cyber-physical water infrastructure”, an overview of the risk management framework was given by KWR, SINTEF and ICCS/NTUA, as well as its procedural steps aligned with ISO 31000:2009 and the supported level of analysis. 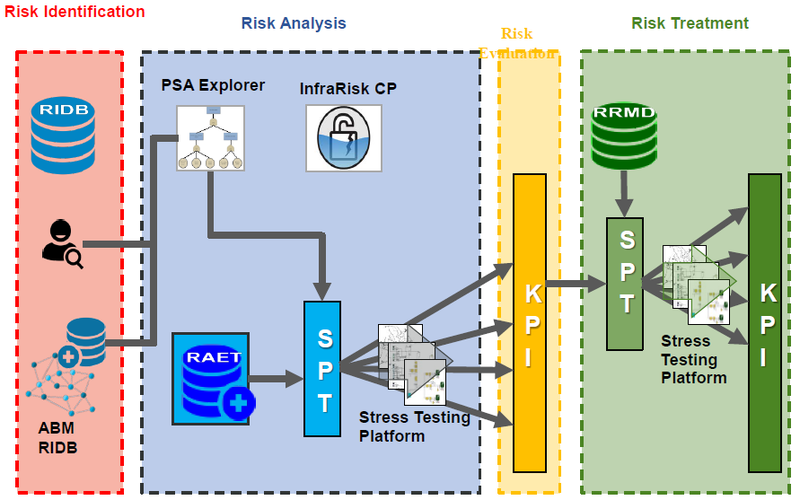 The stress-testing platform is a major component coupled to the risk management framework. It enables the simulation of the water systems as a complete cyber-physical infrastructure, the investigation of physical-attacks, cyber-attacks and their combination, while assessing the efficacy of possible mitigation measures. Early results from two water systems showcasing the use of some of the developed tools were already included. These kind of modelling and testing environments are crucial for preparing water utilities to shield their systems against a dynamically changing digital world landscape, which brings significant opportunities but also potential threats that need to be taken seriously (and urgently) into account in the water sector’s long-term planning processes. 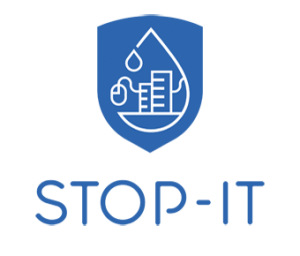 The STOP-IT approach in terms of cyber-physical water systems stress testing was also presented as part of Watershare by KWR and ICCS/NTUA and discussed within the network’s Future Proof Water Infrastructure Community of Practice.